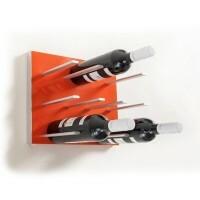 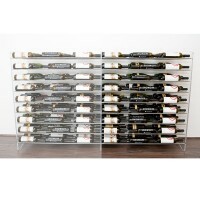 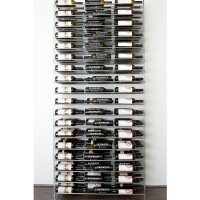 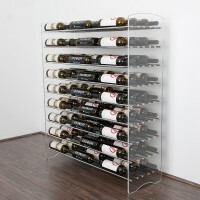 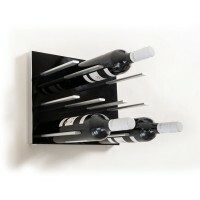 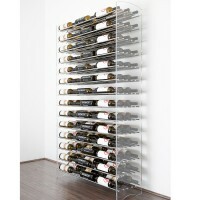 Modern Wine Cellars - Innovative Designs by Vino Grotto. 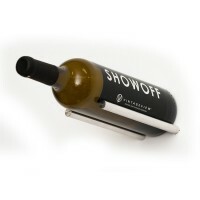 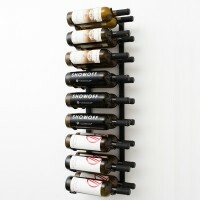 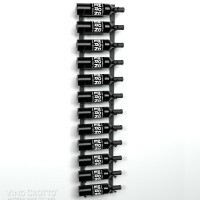 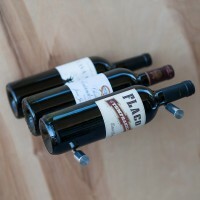 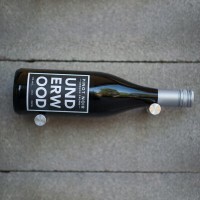 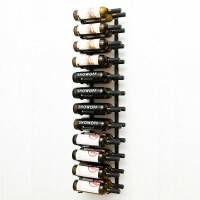 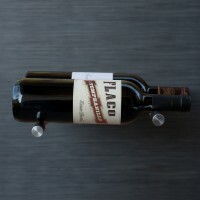 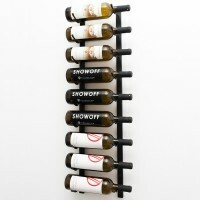 The ORIGINAL label-forward wine rack. 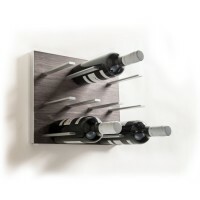 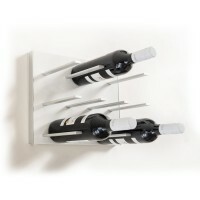 Revolutionary wall-mounted designs in 1-4 feet.